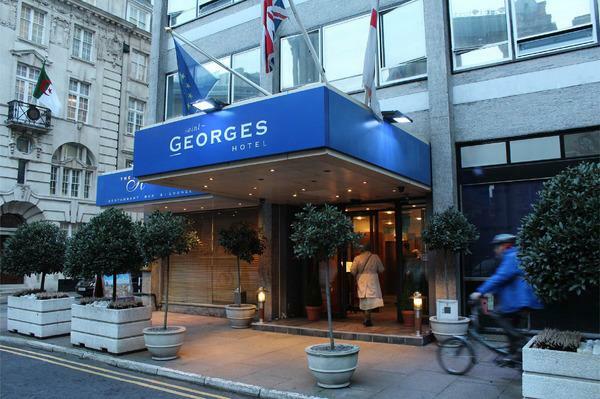 The Saint Georges Hotel is located in one of the most exclusive areas of London, is ideally situated for those looking for central London hotels. 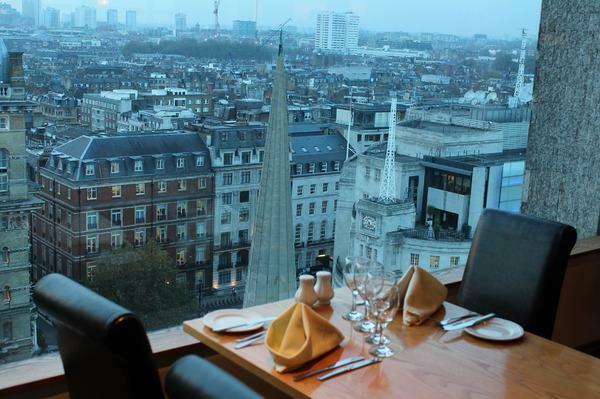 The Saint Georges Hotel is home to ‘Heights’ Restaurant, Bar & Lounge on the 15th floor, which offers diners a selection of modern European Cuisine, excellent service and superb panoramic views of the London skyline. Selection of versatile function rooms suitable for private functions, meetings & wedding ceremonies. 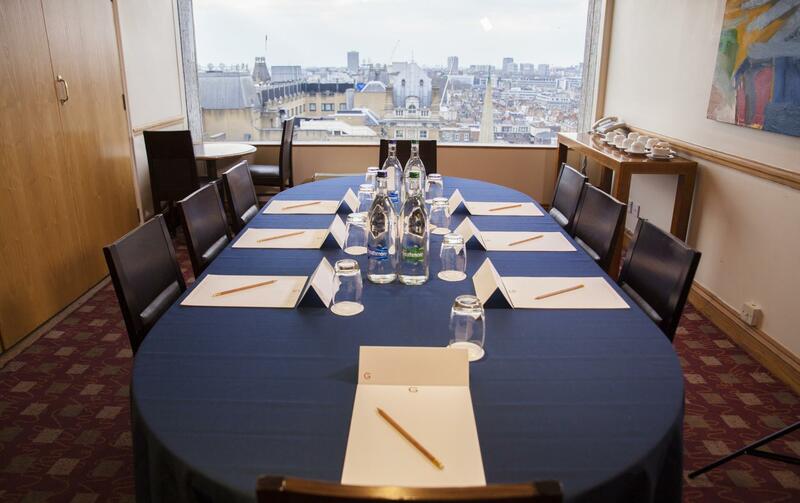 The Directors Boardroom on the 15th floor overlooking the West End is ideal for meetings and private dining for up to 10 people. 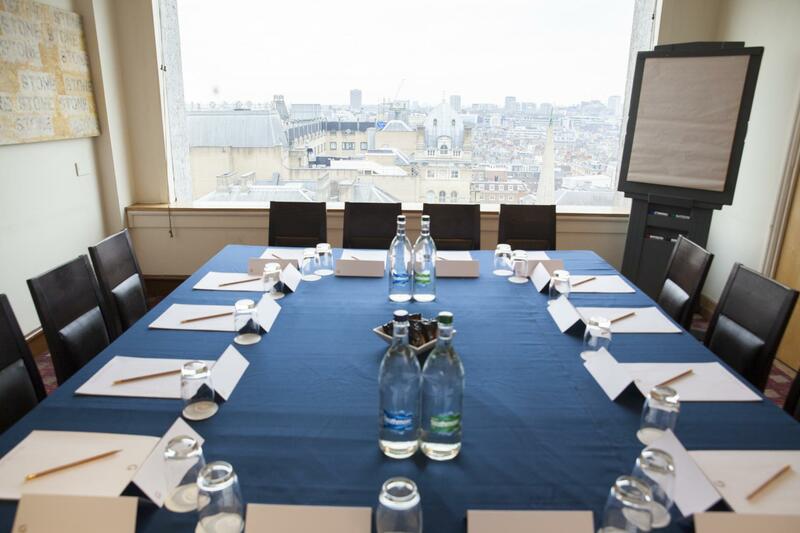 It is also possible for the Directors boardroom to be combined with the Small Lounge to accommodate up to 18 people. Small Lounge Meeting Room is a nice space to organize a business meeting or workshops there. 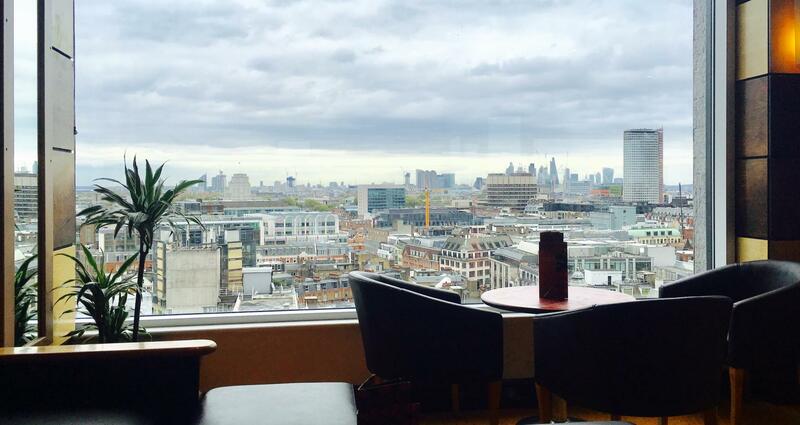 Situated on the 15th floor is The Heights Restaurant and Lounge offers stunning views of London through the "Wall of Windows", allowing you to gaze over the rushing city below. The hotel also has a civil wedding licence. 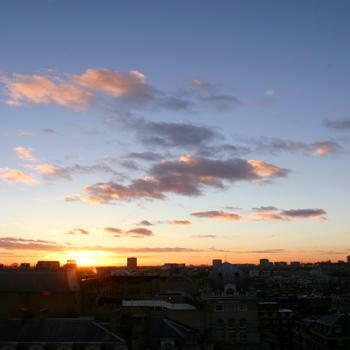 The bright airy restaurant is stylish and offers modern European & international cuisine and excellent service. It is open for breakfast, lunch and dinner with a full A La Carte menu with a distinct modern European flavour and accompanied by a fine selection of wines. 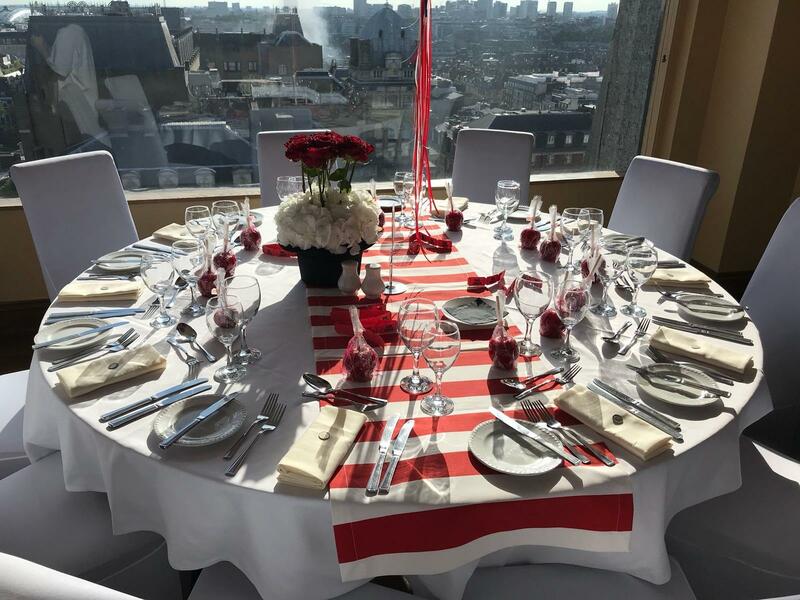 The Restaurant can cater for functions ranging from formal dinners, cocktail parties and wedding receptions for up to 100 guests. This area features a wooden floor, a raised balcony, modern furnishings as well as high quality audio equipment and plasma screens. This has become an extremely popular venue. The Heights Bar and Lounge offer a selection of light dishes and sandwiches from a regular bar menu to a tempting Tapas menu. It is a perfect space for small drinks recepcion. Afternoon tea is also served. Be prepared to see a famous face from screen or stage! We really enjoyed our wedding reception at the heights bar. Everything was perfectly organised and the food was very tasty (we went for the finger bufffet) with lots of drink options including cocktails. Thank you so much for organising a lovely reception for us.